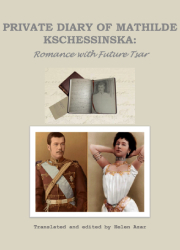 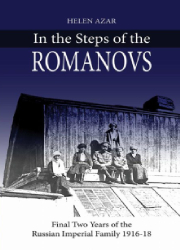 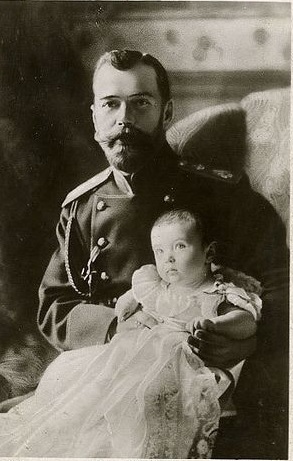 One of numerous criticisms by St. Petersburg society of the last ruling Romanov family was what they perceived as their frivolous waste of money. 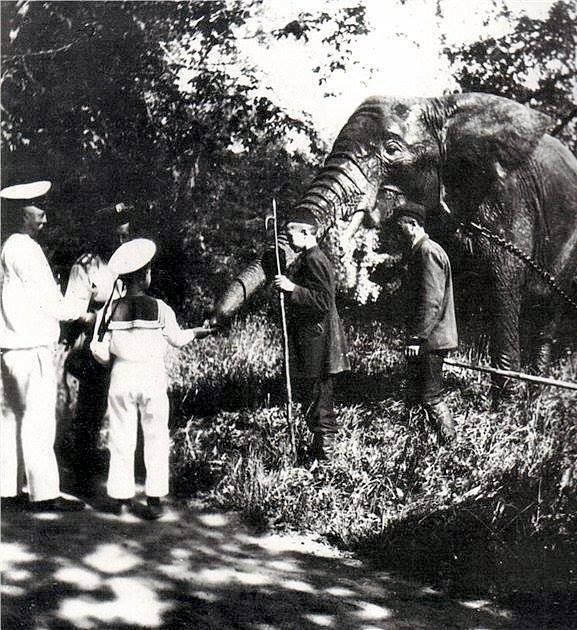 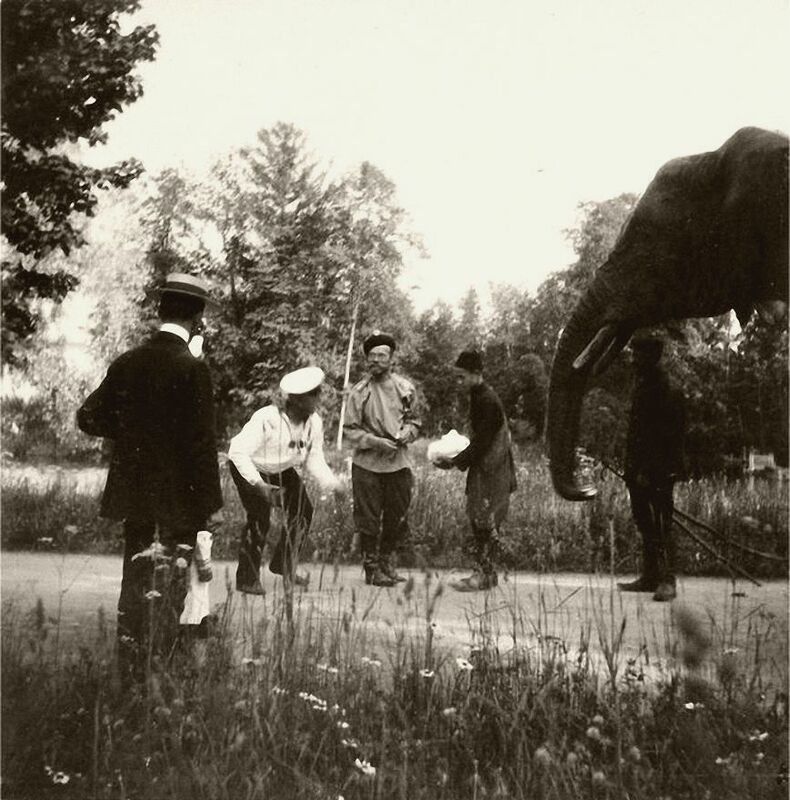 An example used was often the very costly upkeep of the pet elephant at Tsarskoe Selo, which cost the Russian imperial treasury a whopping 18, 000 rubles annually – a very significant sum at that time. 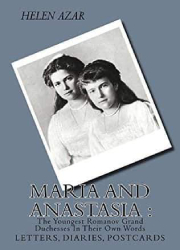 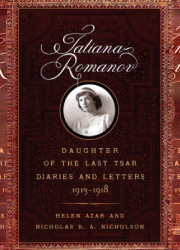 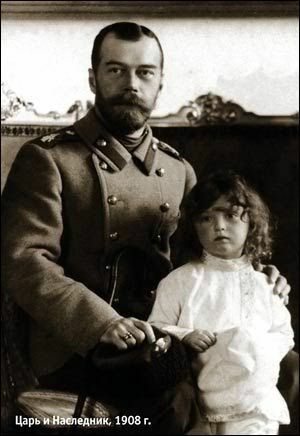 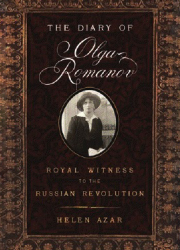 All four Romanov grand duchesses loved little children, but Olga and Marie did in particular. 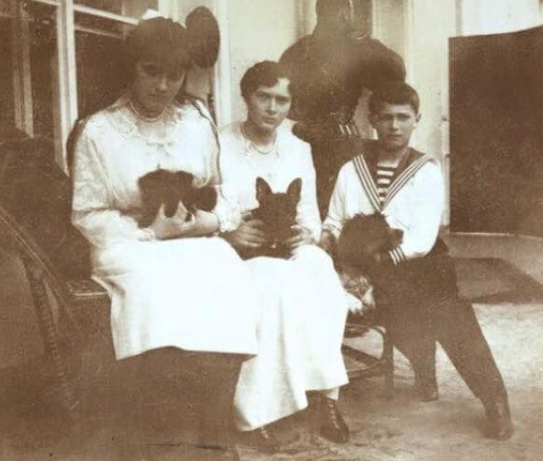 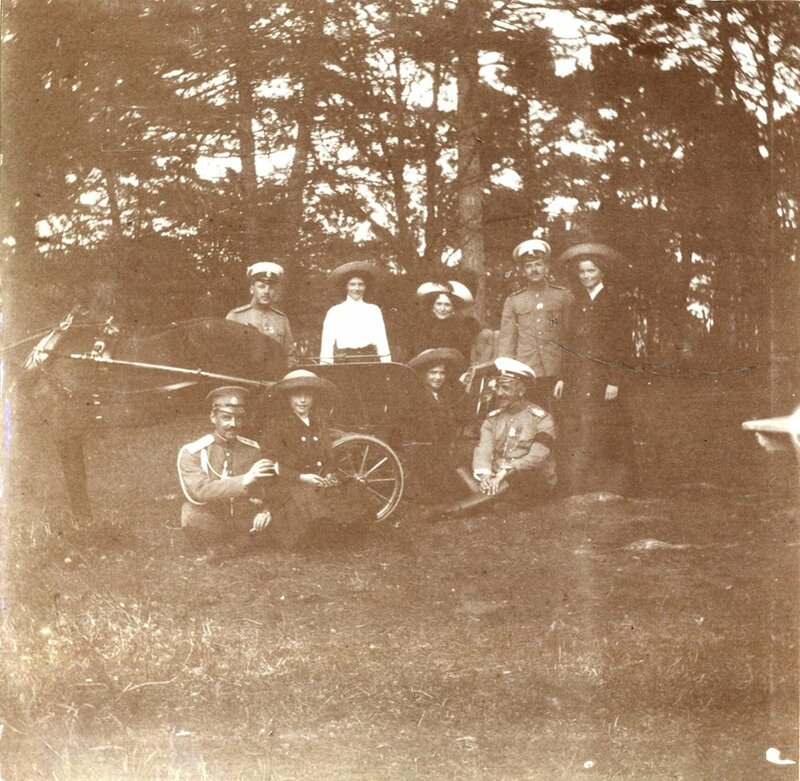 OTMA regularly went to visit the “Nanny school” – a local orphanage – and in Olga’s diaries we often see references to them playing with children, and clearly enjoying this. 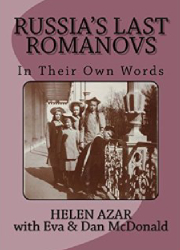 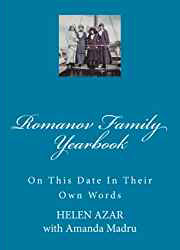 Posted on August 10, 2015 Author Helen Azar	No Comments on IMPERIAL LIFE IN LIVADIA PRIOR TO THE WAR (1913). 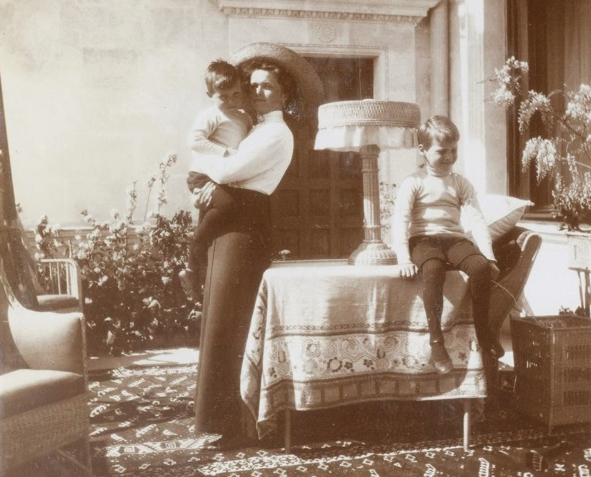 IMPERIAL LIFE IN LIVADIA PRIOR TO THE WAR (1913). 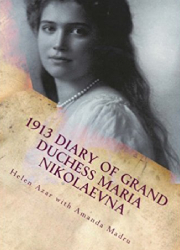 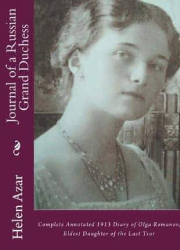 From Grand Duchess Olga Nikolaevna’s 1913 diary: Read more IMPERIAL LIFE IN LIVADIA PRIOR TO THE WAR (1913).